As an all-volunteer organization, the Pacific Beach Coalition focuses and accomplishes its goals through committees, comradery and teamwork. Our committees make valuable hands-on contributions while providing meaningful and engaging experiences for our volunteers. 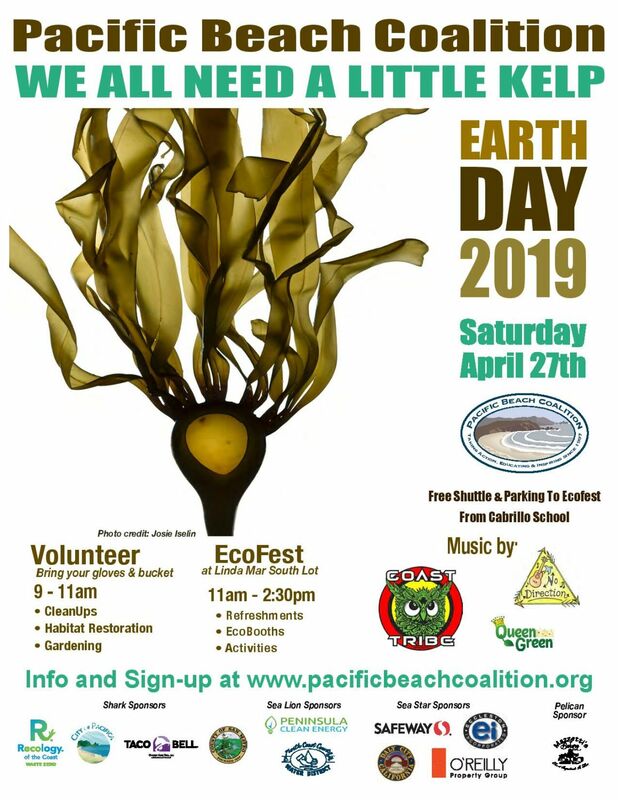 Steering: As a fiscal project of Pacifica’s Environmental Family, the Pacific Beach Coalition operates under the umbrella of its board of directors, while our steering committee actively provides oversight and decision-making to carry out our annual programs, as well as monthly activities. Our steering committee members are highly engaged fulfilling important roles across many of our field, education, finance, advocacy and fundraising programs. Earth Day of Action & EcoFest: Our annual high-profile signature event of the year is supported by its own planning committee where members fulfill important roles to lead its “take action” component in the field as cleanup, restoration and debris collection site captains; and its education component as school program liaisons and EcoFest’s environmental education coordinators. Other volunteer opportunities supporting the event’s field and education program components include but are not limited to media relations and promotion, volunteer recruiters and sponsorship coordinators. Budget & Finance: Bring your expertise to organizational and program financial planning, budgets, reviews, reporting, guidelines, priorities, and making recommendations to our steering committee. 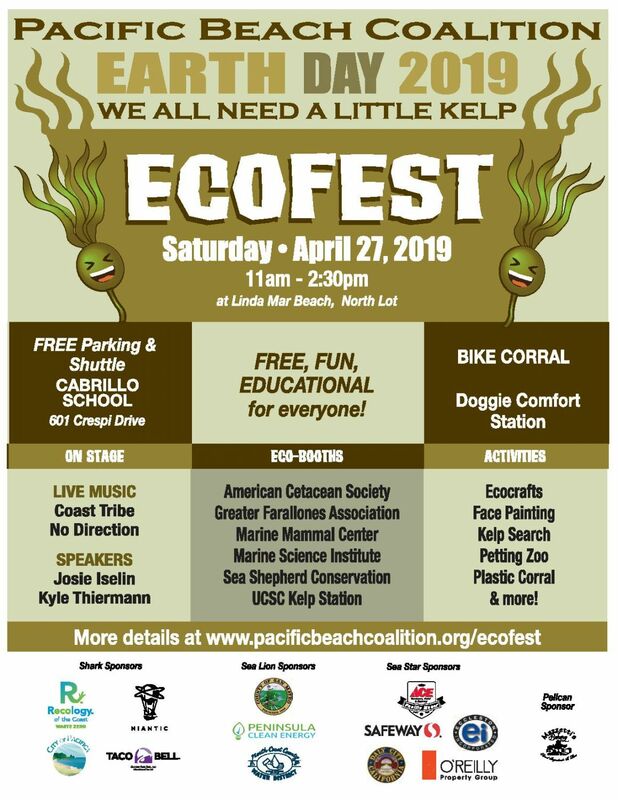 Fundraising: Be an integral part of implementing organizational plans, increasing and acknowledging contributions to our field and education programs as well as our mission, and joining this team of Earth Heroes who also organize our benefit events such as our Annual Surf Movie Benefit. Advocacy: From time to time, we establish task forces where members focus on a specific environmental issue, reach out to the community to educate and raise awareness as spokespersons, and make recommendations to our steering committee and policymakers.